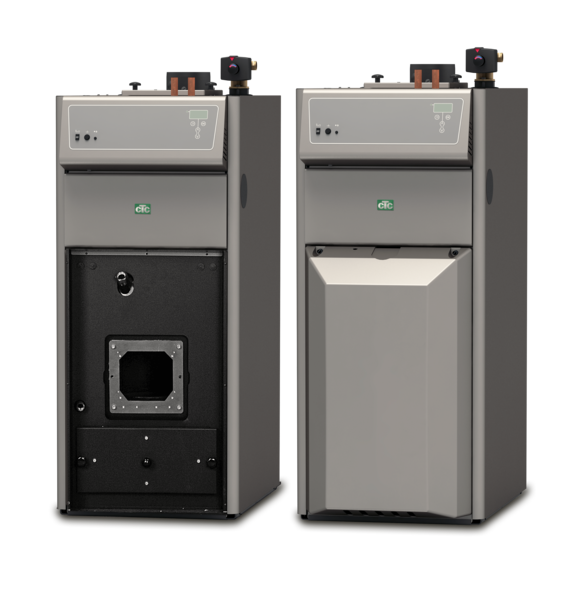 A pellet boiler from CTC utilises renewable fuel and therefore does not contribute to increasing the greenhouse effect. Would you like a tried and tested boiler with modern technology and everything included? With a built-in control system and automatic start for the simplest operation possible? 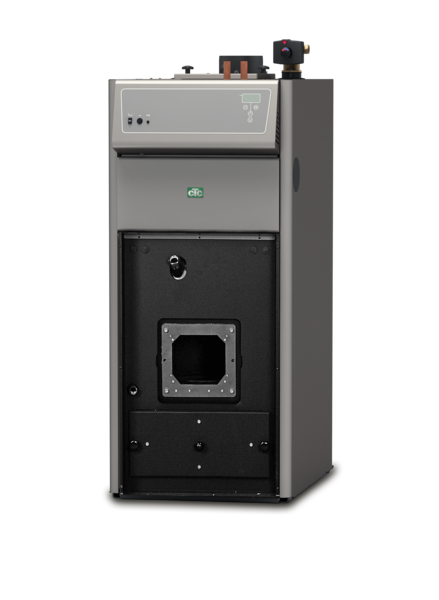 Or would you prefer a pellet boiler where you choose the burner and control equipment? Whatever you prefer, a CTC technician can help you find a solution that suits your home. 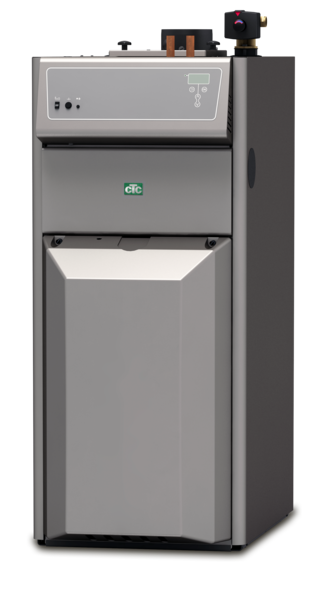 Whether you choose a pellet boiler as a total solution or as a supplement, we have a way of delivering this. Pellet boiler with Integrated Burner. A smartphone app that allows you to easily monitor and adjust settings on your heat pump and your heating system.